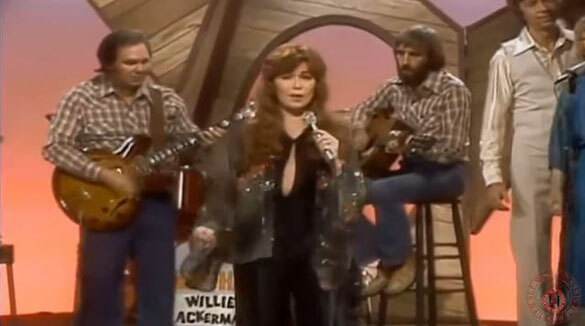 Zella Lehr performs "Danger Heartbreak Ahead" on Hee Haw. Zella Lehr performs "Danger Heartbreak Ahead" on Hee Haw 1979. Zella Lehr (born March 14, 1951) is an American singer and entertainer. She had hit records on RCA Records and Columbia Records, most notably her cover of Dolly Parton's "Two Doors Down" (which charted for Lehr in late 1977, before Parton herself had released the song as a single).She had been on the Billboard Hot Country Singles chart for 18 weeks and in 1980 was nominated by the Academy of Country Music and Cashbox Magazine for the 'Most Promising Female Vocalist' award.